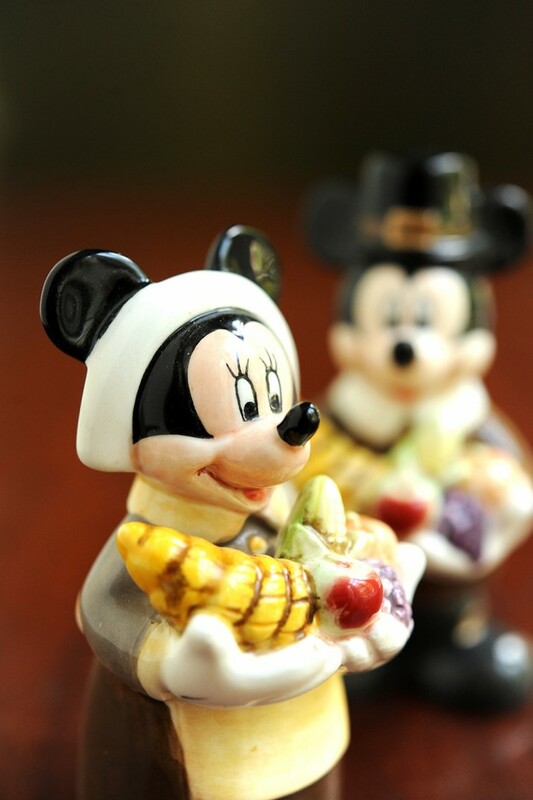 The parks may be decorated with the most festive of Christmas decorations, but that doesn’t mean you have to miss a traditional Thanksgiving meal while visiting Disney Parks. All Disney dining is open on Thanksgiving Day, and a select few of sit down restaurants offer traditional Thanksgiving fare with all of the stuffing your heart desires. 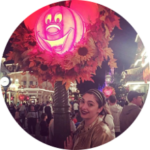 You will want to check the My Disney Experience app to find availability for you and your party as soon as possible, or you can refer to guest services inside the park. Don’t fret if you didn’t think of this sooner, sometimes you will get lucky and find a last-minute reservation, so if you are really in the mood to have a traditional sit down Thanksgiving feast, make sure to frequently check the My Disney Experience App in hopes that something will become available, you can take your chances with guest services, or you can go directly to the restaurant and ask about availability. If you can live without a sit-down meal, but still want the turkey hangover, I recommend that you settle for a smoked turkey leg. It’s filling, fast, and an on the go kind of meal that will allow you to take advantage of attractions with low wait times. One turkey leg will feed 2 people, but I have seen 1 person annihilate a turkey leg on their own. Toluca Legs Turkey Company on Hollywood Boulevard. There you have it Main Streeters! I hope this quick guide helps you find your feasting location, may the odds be ever in your favor for some Thanksgiving flavor!